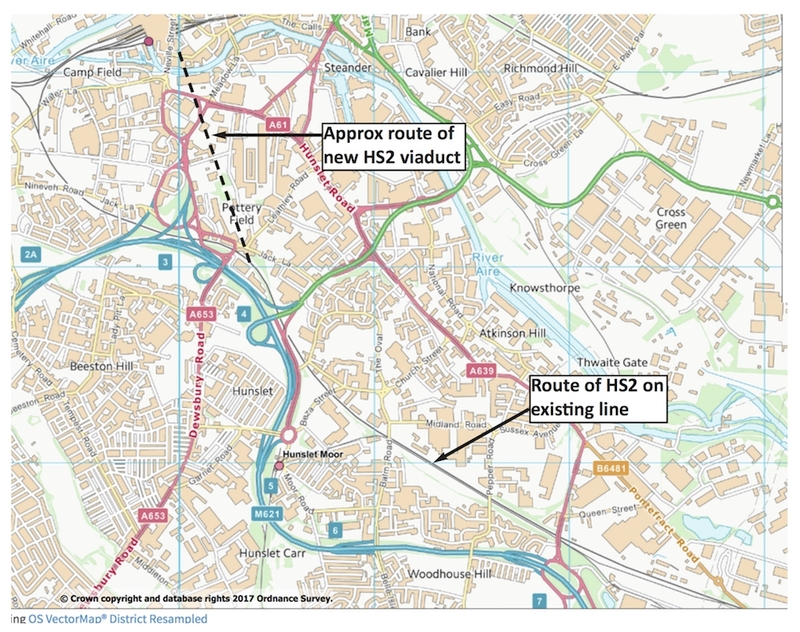 In July 2017, the Secretary of State for Transport confirmed the preferred route for the new High Speed Rail line (HS2) from Crewe to Manchester and the West Midlands to Leeds (known as Phase 2b). The route will come into Leeds via Woodlesford, using the rail corridor past the Freightliner terminal in Hunslet before branching near the top of Dewsbury Road onto a viaduct linking it to the new HS2 station, roughly where Asda House is now. A series of information events are being held in June and July 2018, at which HS2 will be sharing further details of the evolving design for the railway. 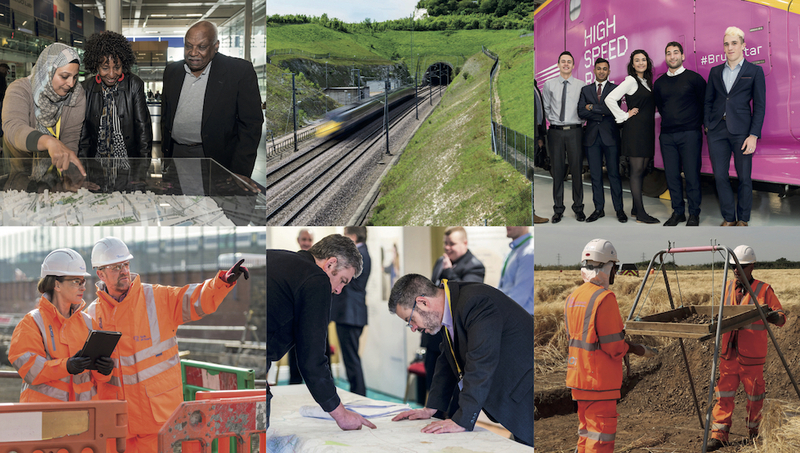 This will include proposals for the location of construction sites, infrastructure associated with the railway and the realignment of major roads and public rights of way. The new information HS2 is sharing is work in progress and may change as the design is refined in the light of complete environmental assessments and consideration of further feedback.